YouTube - Dougie Smiths is on this episode of Reptile N’ Chill to talk about his large walk in enclosures for some of his giant reptiles. 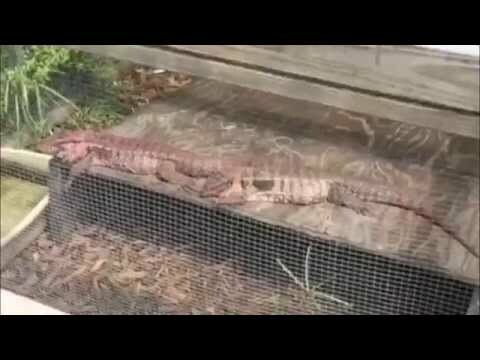 YouTube - Underground Reptiles gives us a look at their beautiful red tegu pairs, basking in the bright Florida sunshine. YouTube - Pete and Colin head out for a crazy bush walk in Australia and find a few cool reptiles. Frog Forum - A member shares videos of a walk-in enclosure built to house a pair of Timor monitors. 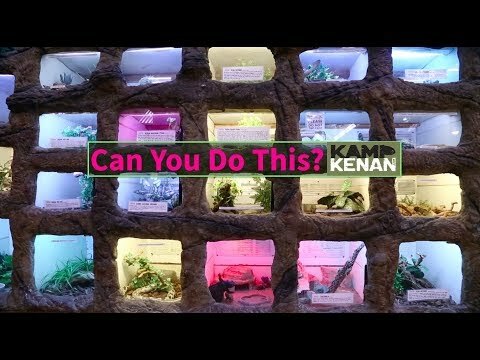 YouTube - Kenan Harkin visits Prehistoric Pets in Fountain Valley, California to check out the awesome reptile enclosures that Jay Brewer has built in his reptile zoo.